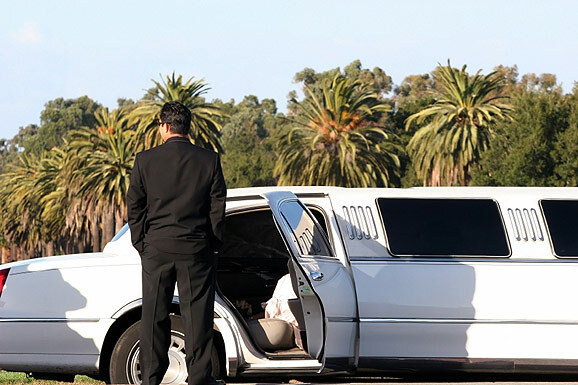 An elegantly dressed lady is stepping out of her stretch limo and guess who she is? You, our Leo Lady and no one else. the stage of the world where we await your performance. You quickly read the script and with a touch of your magic all of life becomes a stage for you. 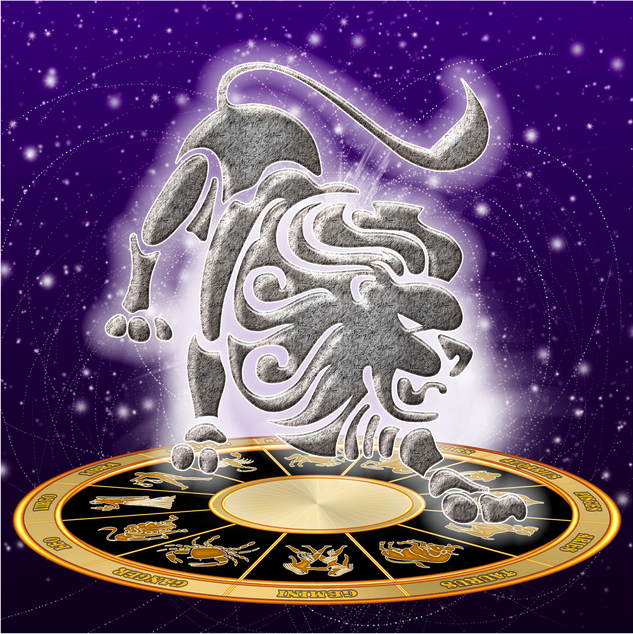 Your warmth, good taste and creativity are all wrapped up in the energies of the sign of Leo. You say “YES” to life and with great joy accept its gifts and challenges, its ups and downsl. So we all encourage you to show us your creative side, to polish your starry surface and to radiate those fiery energies in your solar orbit. We are all awaiting your customary bows and applaud as we send you on your way with our best wishes.